Join Jiggy McCue’s Pants Olympics! 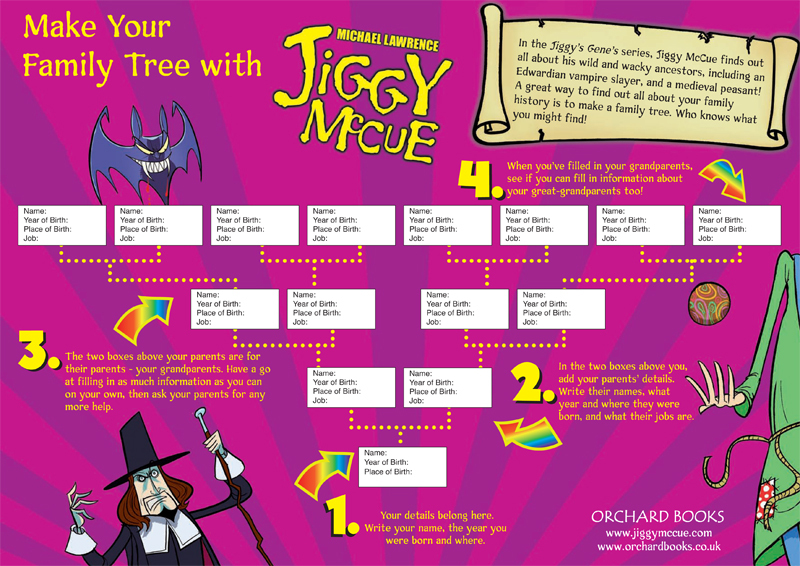 We’re very excited here at Fun Kids because this month sees the release of two new Jiggy McCue books from author Michael Lawrence. On top of that, if you visit www.jiggymccue.com, you can take part in Jiggy’s very unique Pants Olympics! How would you cope with being Jiggy McCue for a day? You can take part in his Pants Olympics online and find out! Popping all those spots is pretty addictive, but if you fancy doing something else Jiggy related we’ve also got two games for you to download. Just click on one of the images below and have fun!